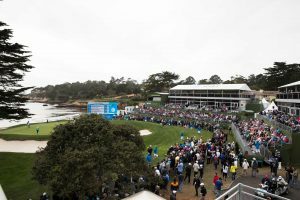 One of the most exciting events on the PGA TOUR, the AT&T Pebble Beach Pro-Am is contested annually in front of thousands of spectators and millions of television viewers on three of the Monterey Peninsula’s premier golf courses: Pebble Beach Golf Links, Spyglass Hill Golf Course, and Monterey Peninsula Country Club Shore Course.  All tournament proceeds benefit charities across the Monterey County, Santa Cruz County, and San Benito County. Phil Mickelson at age 48 became the oldest winner in tournament history, finishing a rainy week on a sunny Monday morning for his record-tying fifth victory. 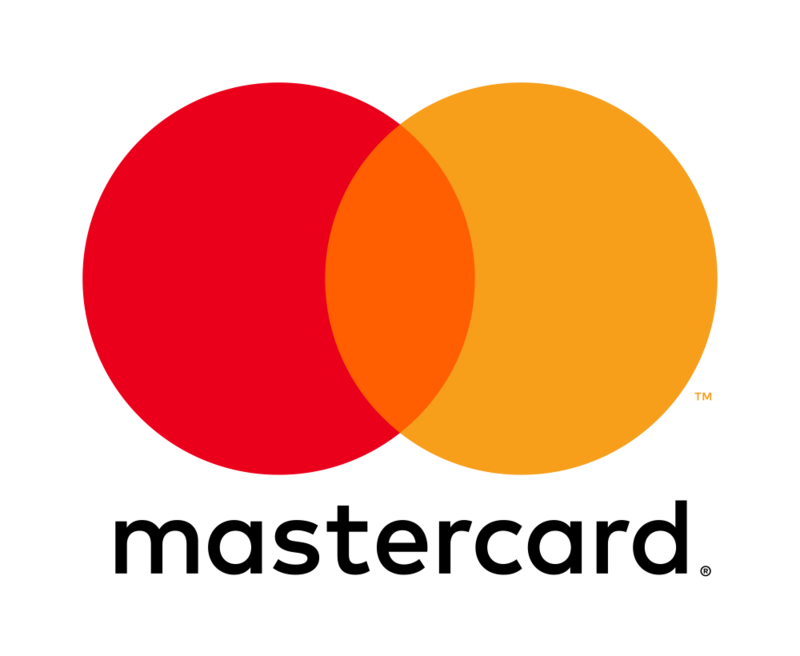 Popular English pro Paul Casey and FedEx executive Don Colleran had to wait an extra day to capture the team title, finishing two holes on Monday morning to make it official. Tournament Winner: Ted Potter, Jr. 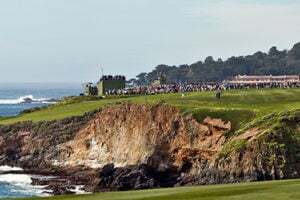 Following a sizzling 62 at MPCC in the third round, Potter won a showdown with world No. 1 Dustin Johnson on Sunday for his second career win. Members of the same golf club in Phoenix, Streelman and Fitzgerald posted the third-lowest team score in tournament history. The tournament’s second-youngest winner at age 23, Spieth needed only 23 putts Saturday to build a six-shot lead, coasting to a “bucket list win” Sunday. Daly, who competed against Tiger Woods in junior golf, also won the Jack Lemmon Award for helping his pro the most (27 shots). 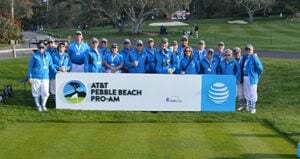 This is Taylor’s first win at the AT&T Pebble Beach Pro-AM, and has a total of 3 PGA Tour Victories. This marks the 10th time in tournament history that a player has won the individual and pro-am team title in the same year. This is Ontiveros’ 2nd Pro-Am win since 2012. 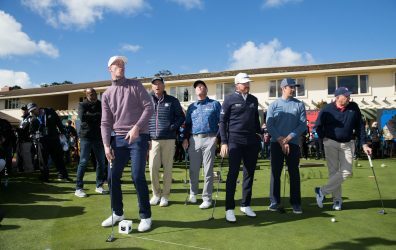 Winner of the 2015 and 2013 AT&T Pebble Beach Pro-AM, Brandt Snedeker has a total of 7 PGA Tour Victories. 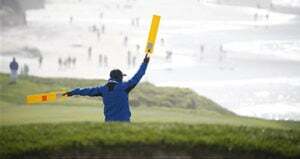 A friendly game of golf that turned into one of the most exciting events in the PGA Tour. 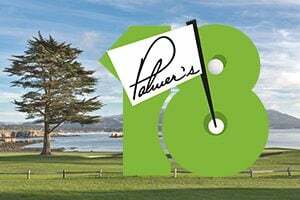 Since 1937, the tournament now known as the AT&T Pebble Beach Pro-Am, has become one of the most internationally recognized stops on the PGA TOUR, and Monterey Peninsula Foundation's grant programs continue to support hundreds of nonprofit organizations. 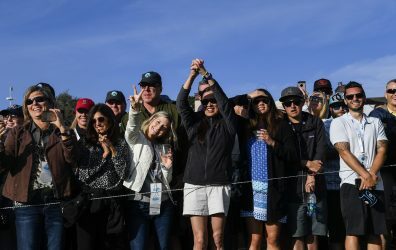 Phil Mickelson wins the 2019 AT&T Pebble Beach Pro-Am for the 5th time. D.A. 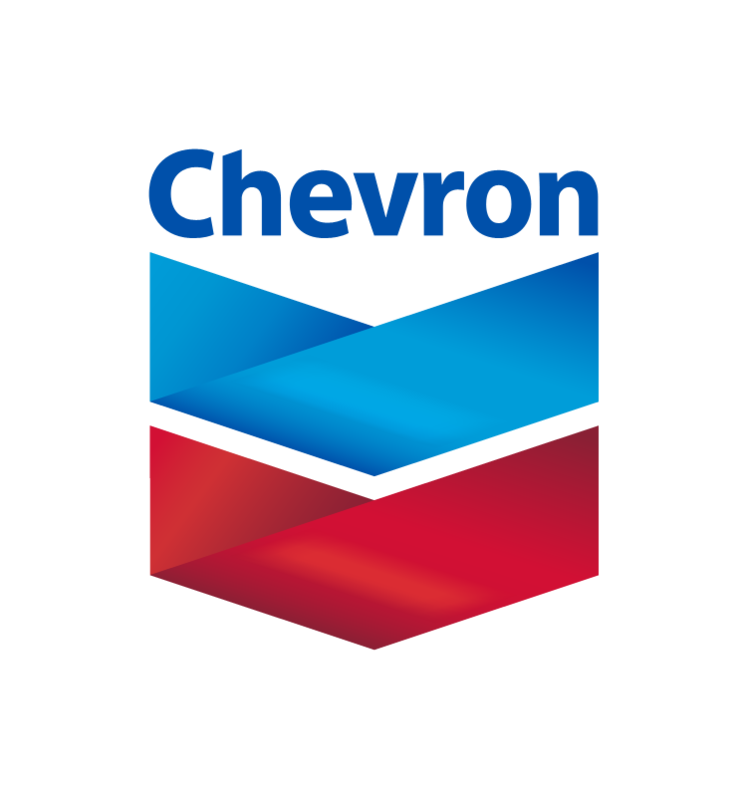 Points and partner Steve Green win in the Chevron Shoot-Out.